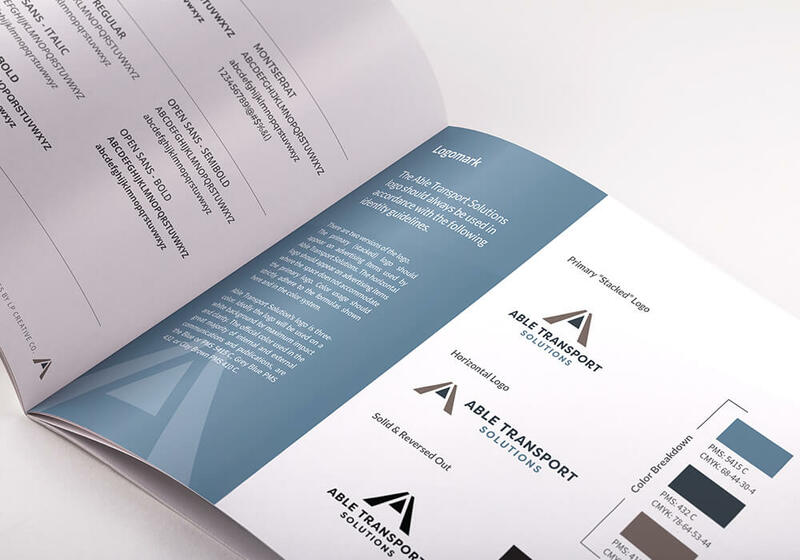 Able Transport | LP Creative Co. 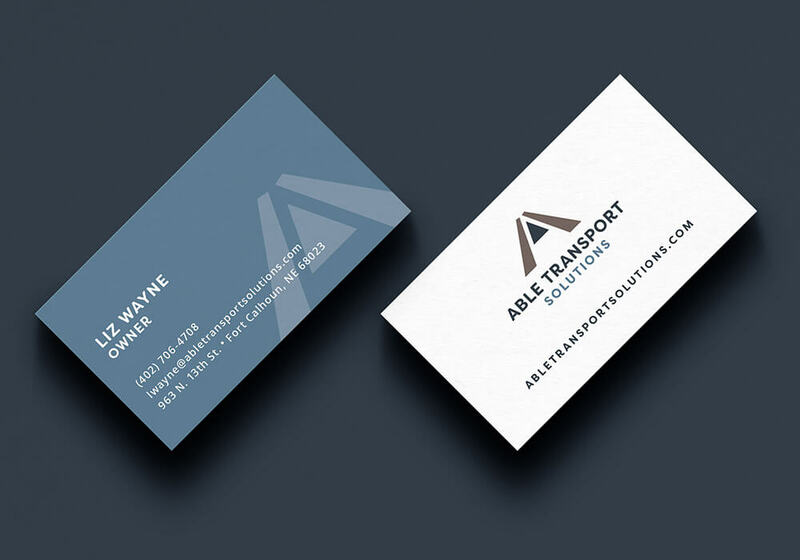 Able Transport Solutions is a company of experts in the freight broker and shipping industry that has been steadily growing in customer base and loyal employees since 2014. 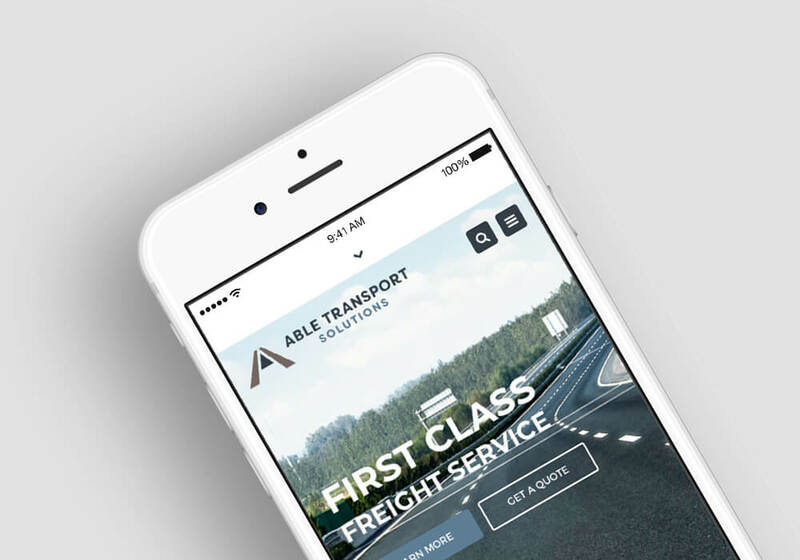 Able Transport specializes in Heavy Haul Transport and Expedited Shipping — among many other shipping services — and utilize cutting edge technology to ensure safe, efficient delivery to their wide base of satisfied customers. Operating on a national scale and serving as top carrier for an increasing number of Fortune 500 companies, this industry leader services its customers across North America. 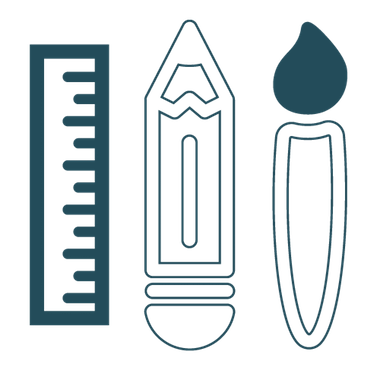 Our strategy was based on a review of their services and specialties, and a survey of their local competitors. 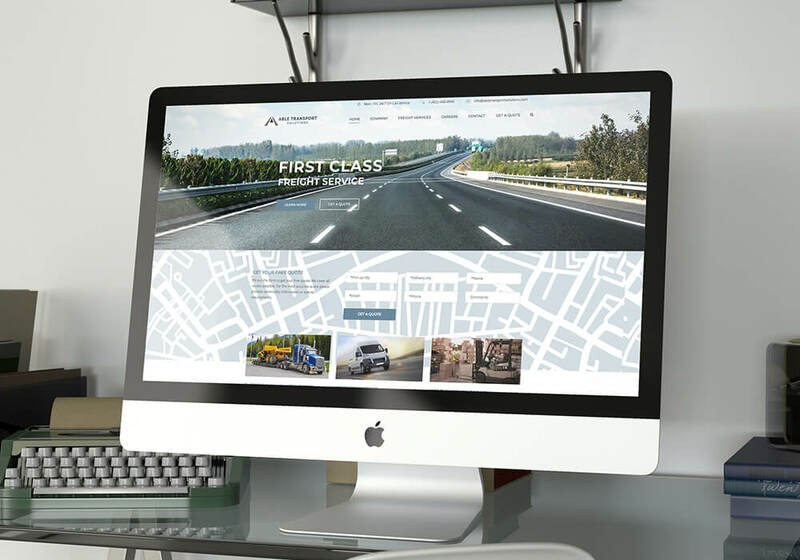 We collaborated closely with Able Transport to ensure their online presence is search engine optimized and user friendly. 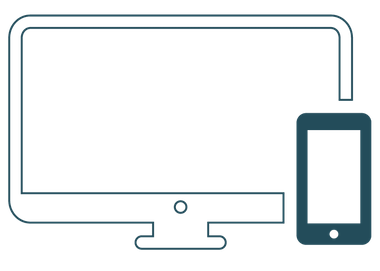 Some broad goals include user-centered design for the presentation of information in a clear and concise way – creating a consistent experience across the entire website to keep visitors engaged. 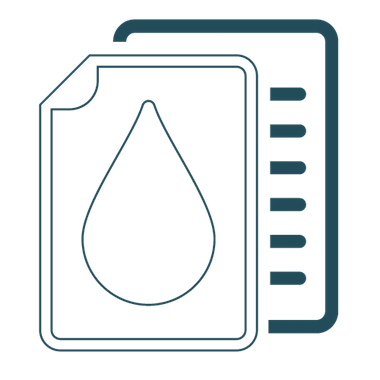 Building a solid information architecture was created by understanding the visitor’s mental models and what they would expect the content to be structured for easy navigation.